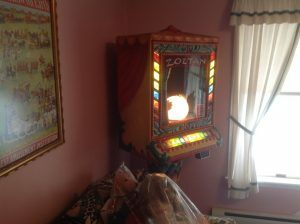 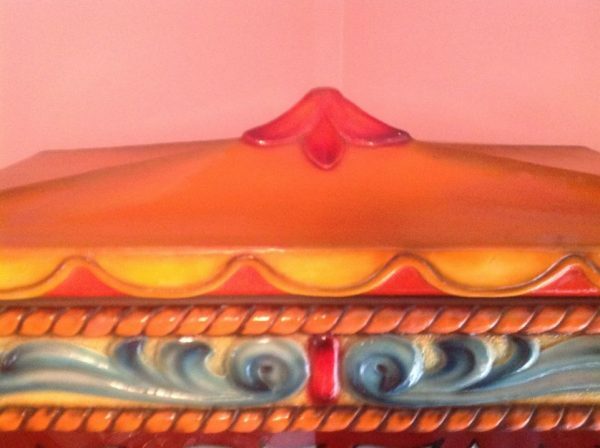 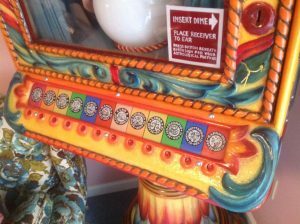 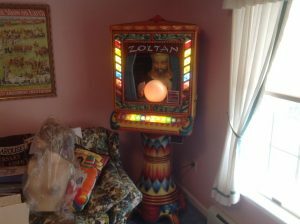 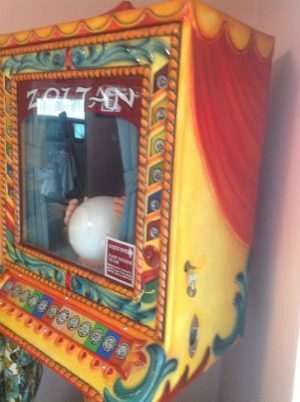 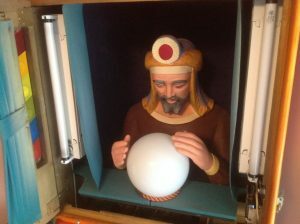 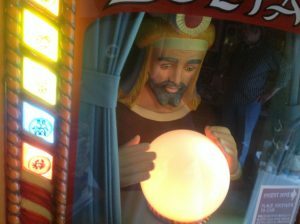 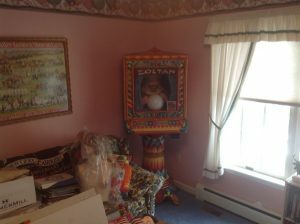 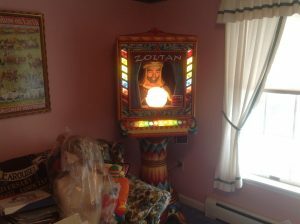 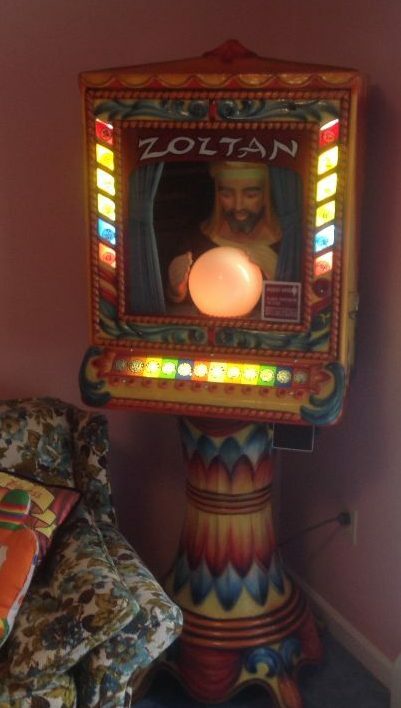 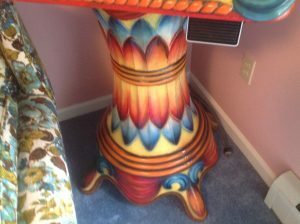 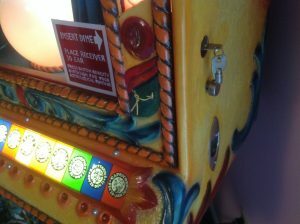 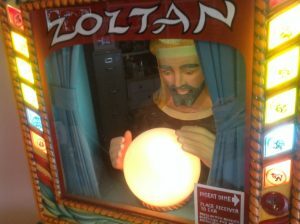 Vintage Zoltan arcade coin operated fortun teller game in as found working condition. As you can see from the photographs, modifications have been made to the machine. Case has been professionally repainted and original phone replaced with a speaker. 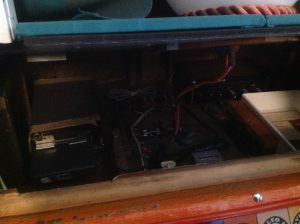 May need some minor adjustments from time to time. 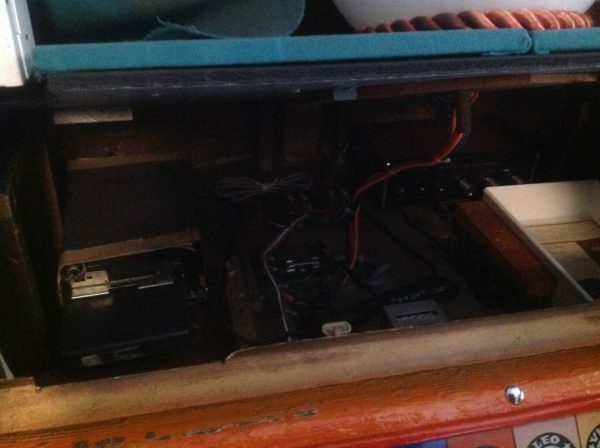 Clean machine………..